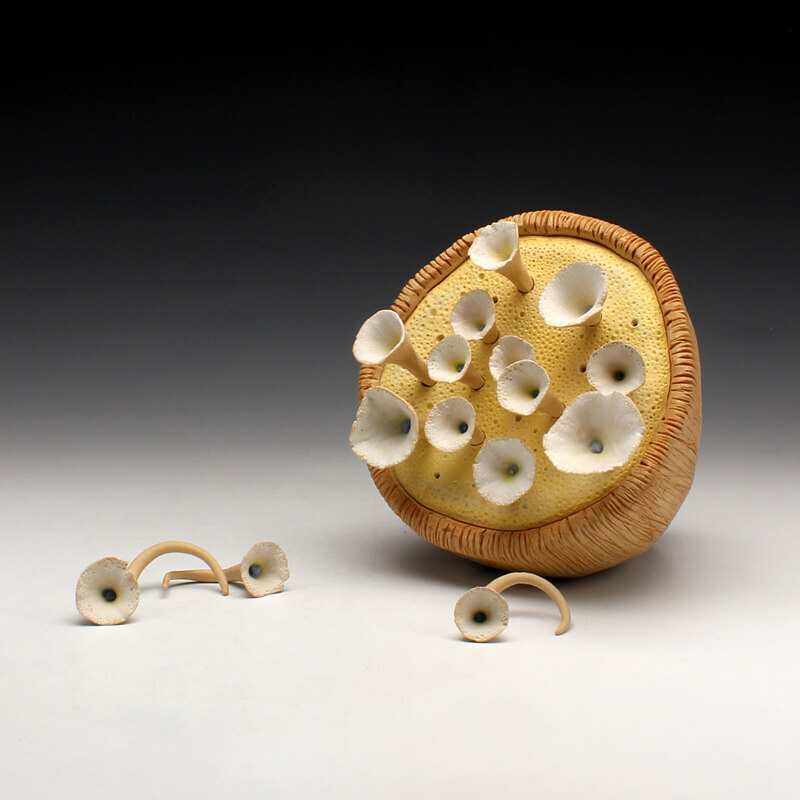 Five Advanced Students are juried and invited to the Red Lodge Clay Center from a Faculty nomination. Over thirty universities are invited and five schools will be selected to send a serious, hard-working, advanced student from their Ceramics program. This proposed residency will take place for 3 weeks in May 2017. The Red Lodge Clay Center A.S.P.N will provide young artists with a place to explore new ideas, exchange techniques, and deepen their professional development in Ceramics. Students will live in the Red House, a five bedroom communal home and work in the South Wing of Fox Studio. Exposure to professional practice lectures, Montana Clay locations, visiting artists, and meeting new colleagues are a few of the benefits to A.S.P.N. Gail Kendall, University of Nebraska-Lincoln, will be the faculty advisor this year for ASPN.